meme. 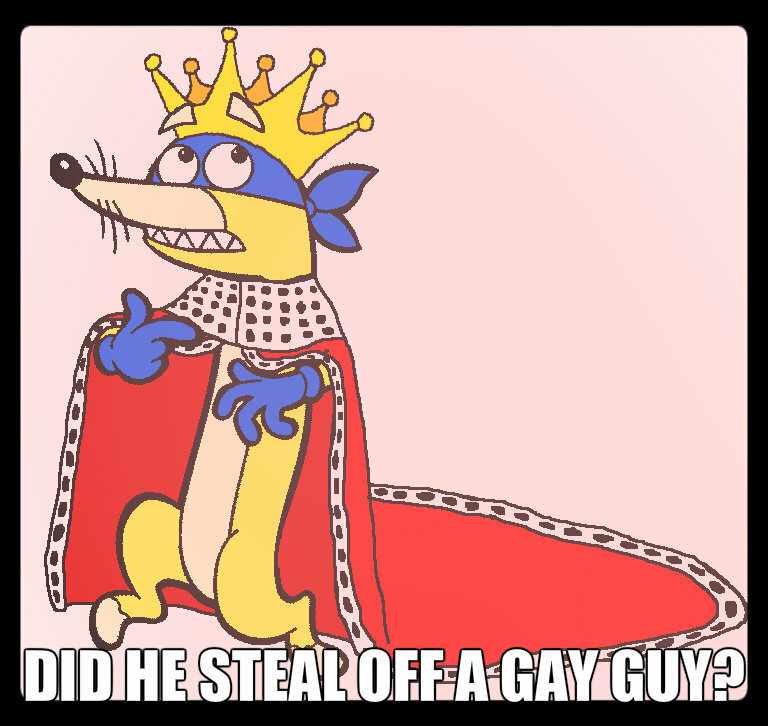 he is king swiper!. HD Wallpaper and background images in the Dora the Explorer club.